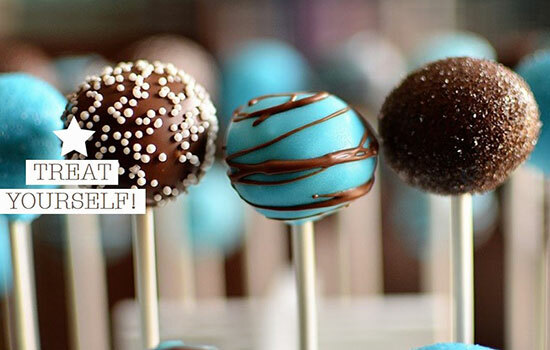 With customized cake pops at Jamie's Sweet Revenge, Jamie Golden can match wedding hues or favorite colors. Each season, Golden creates new tasty twists on classics. Summer strawberries never tasted so good! 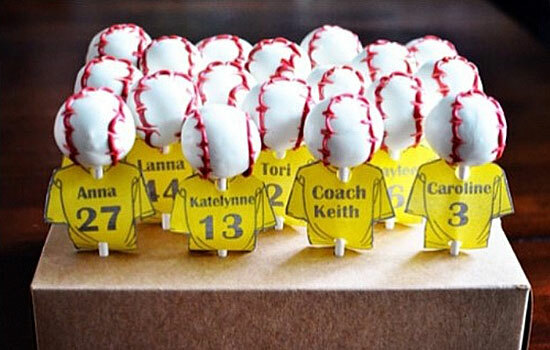 Cake pops for every sports team celebration! She may hate ladybugs, but Jamie Golden 96Ox 98C can make a beautiful cake pop. What is a cake pop, you might ask? Golden defines it as “delicious cake, mixed with frosting, rolled into a ball, dipped in candy melts, and served on a stick.” Now that is the perfect recipe for satisfying a sweet tooth. As the founder of Jamie’s Sweet Revenge, a custom cake pop company in Birmingham, Alabama, Golden is earning accolades from countless satisfied customers and fellow entrepreneurs. As one pointed out, “Jamie is the most amazing cake pop artist. 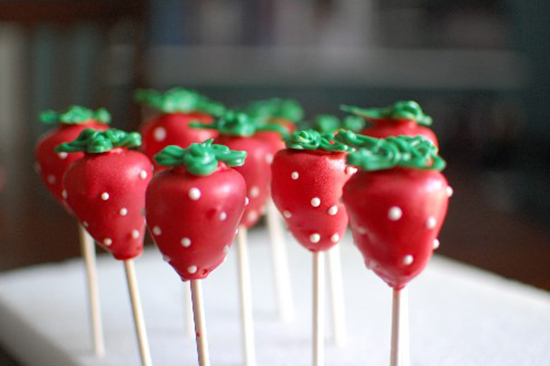 If you can dream it, she can make it in cake on a stick." Each order is handled with great attention to detail, and is available for local delivery or shipping. Golden’s culinary creativity is evident in her meticulous work. With cake pops shaped like newborn boys and girls, Christmas trees, golf balls, college football logos, teepees, and even her dreaded ladybugs, there is seemingly no end to the magic she can create in a few bites of cake. Golden’s gallery is a colorful tribute to her skills, and she’s catered to customer needs for weddings, baby showers, retirement parties, holidays, and many other special events. Customers praise her inventiveness, attention to detail, and her quality product. Though she may work in marketing during the day, for Golden, Jamie’s Sweet Revenge is a labor of love that lets her put heart and soul into every beautiful bite. 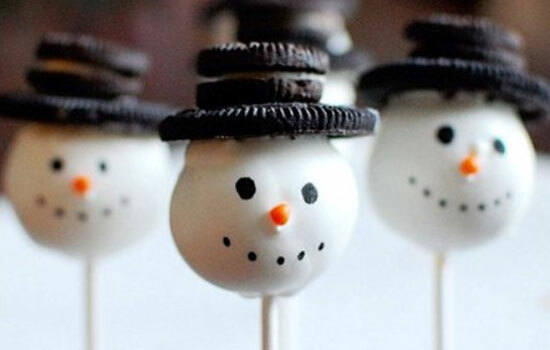 Editor's Note: Are you interested in making your very own cake pops? 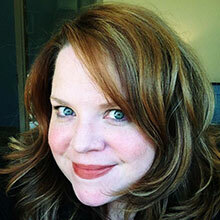 Jamie’s Sweet Revenge offers in-home cooking classes in the Birmingham, Alabama area. Golden also offers this tutorial for would-be cake pop makers. For more information, contact jamie@jamiessweetrevenge.com.